We can produce the garden stone animals such as stone lions,stone horse,stone goat,stone deer, stone dog,stone eagle,stone elephant and so on,all of the lives are so exquisite and vivid,the following only small part arts of us for your check, the size,material can be at choice,we are glad to produce any items as your photos or drawings. 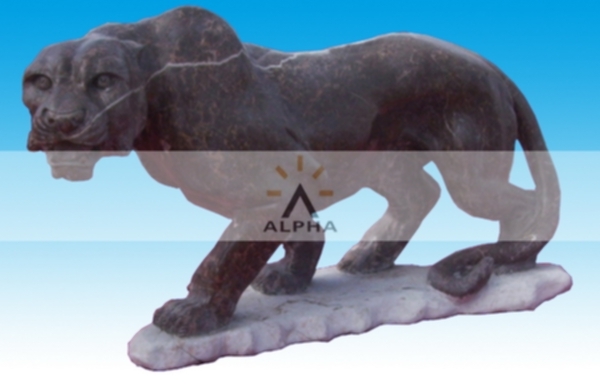 Now give your gardens a charismatic artistic touch with our finest quality, authentic looking animal sculptures for garden. 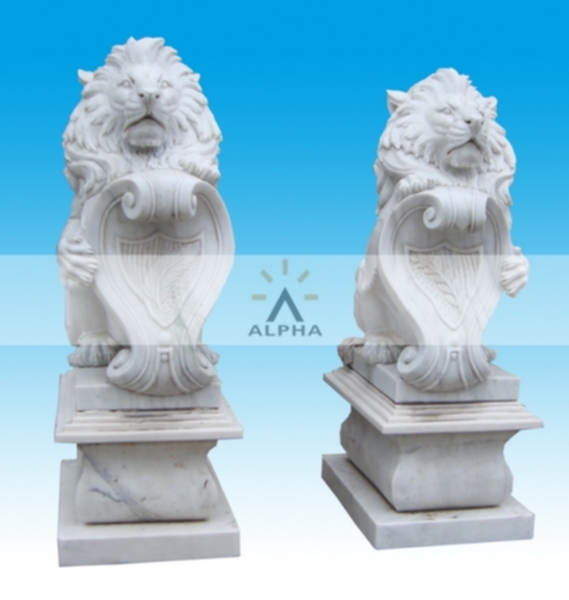 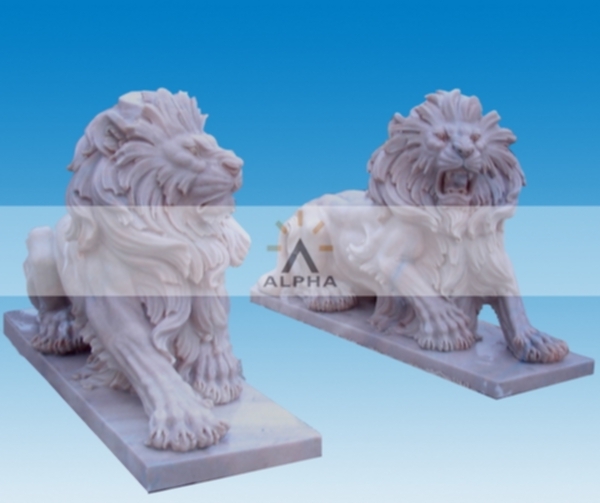 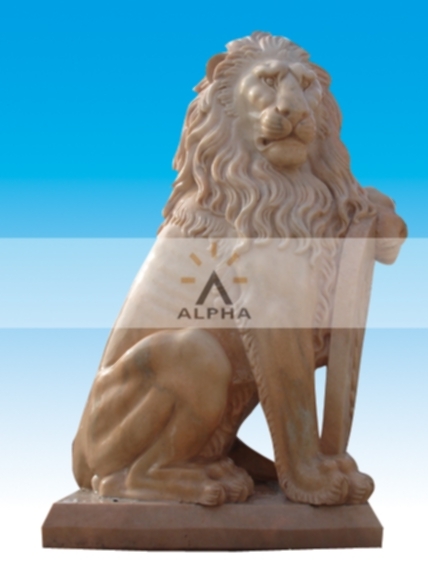 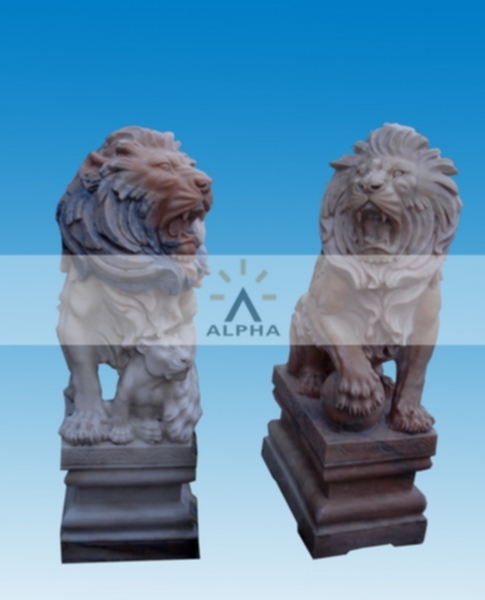 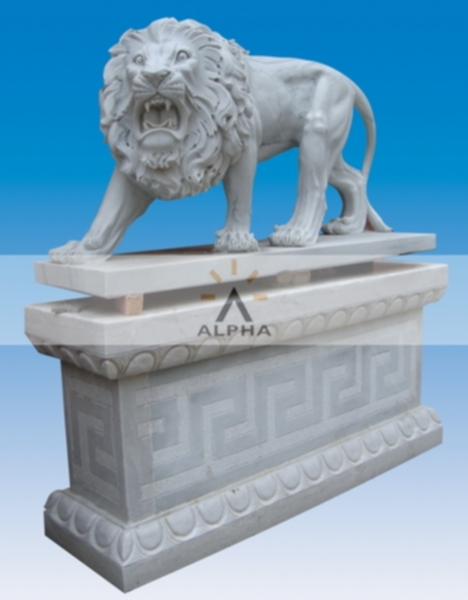 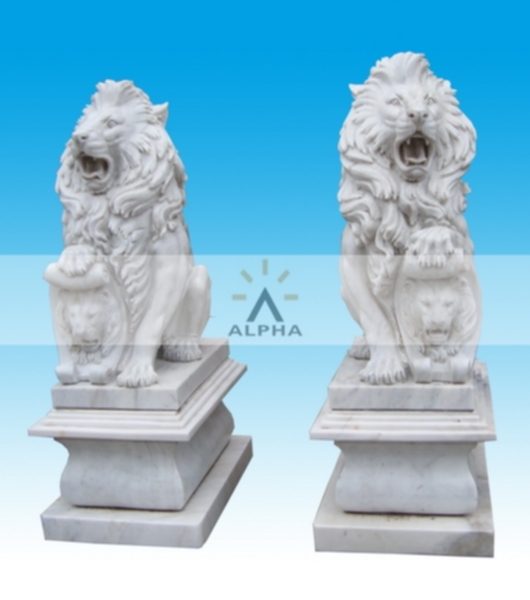 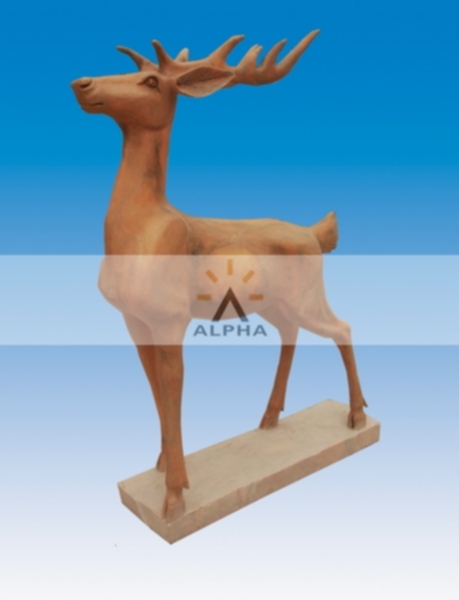 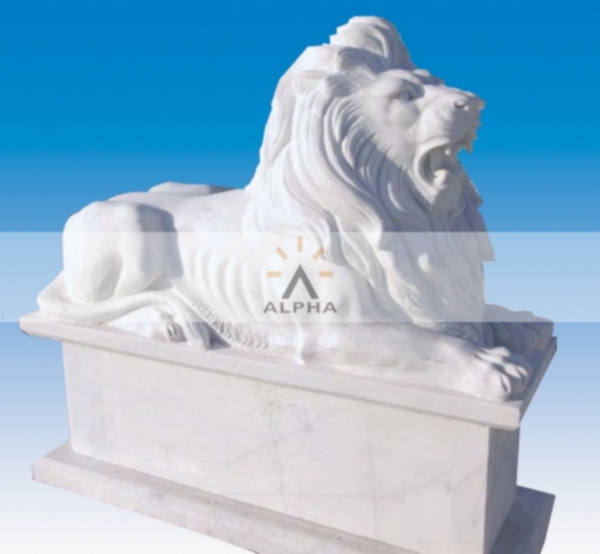 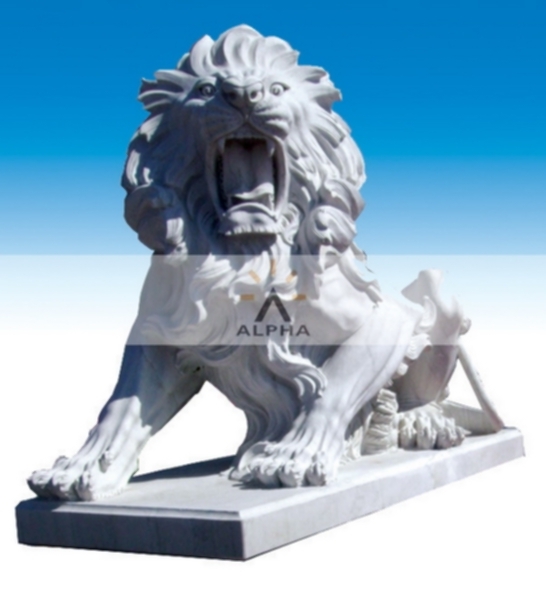 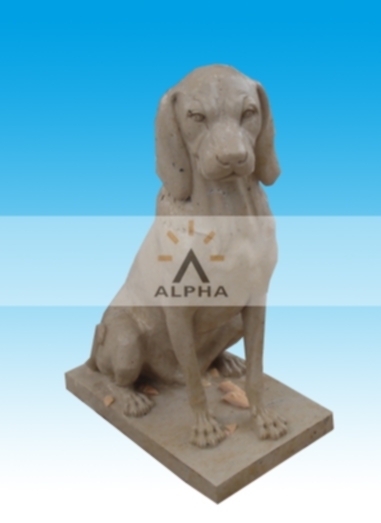 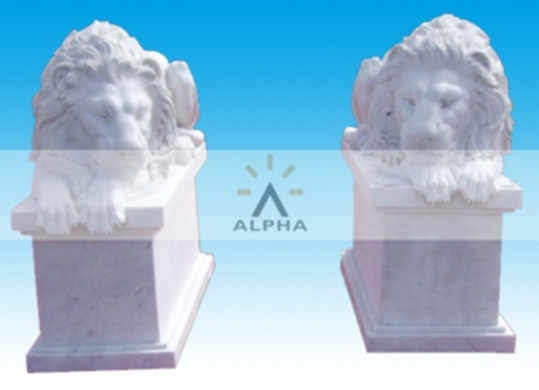 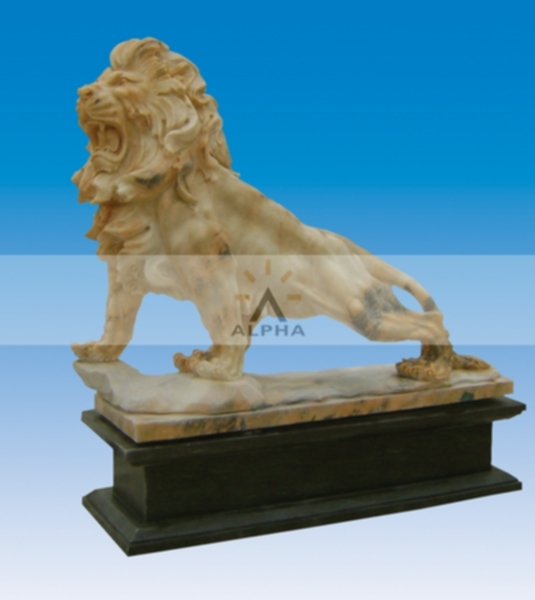 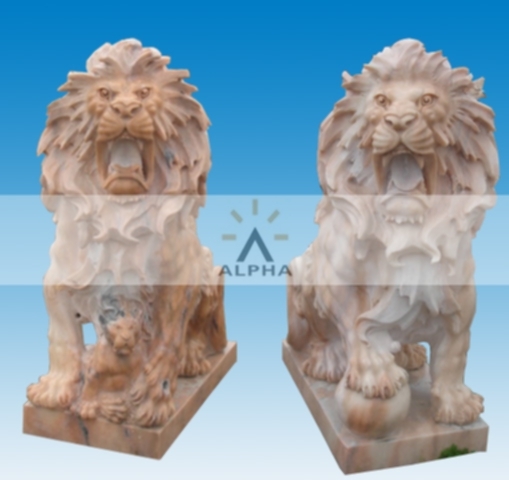 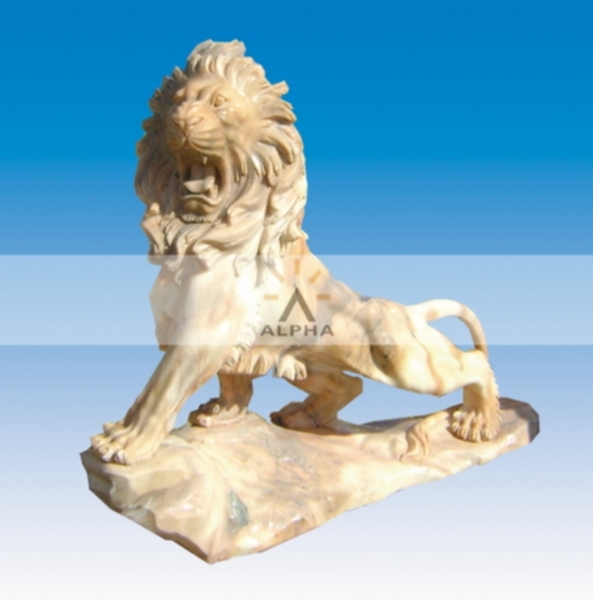 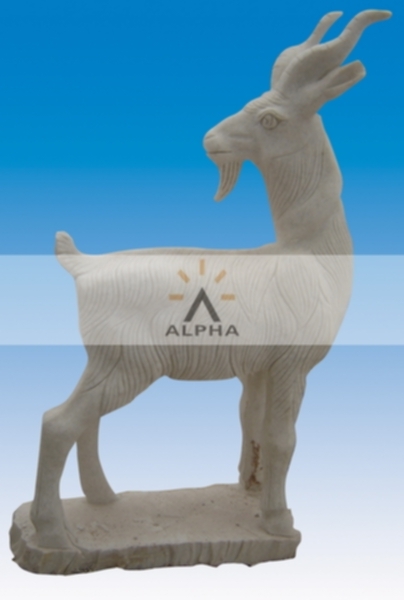 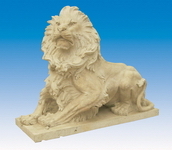 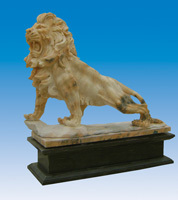 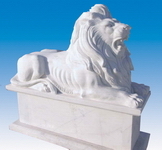 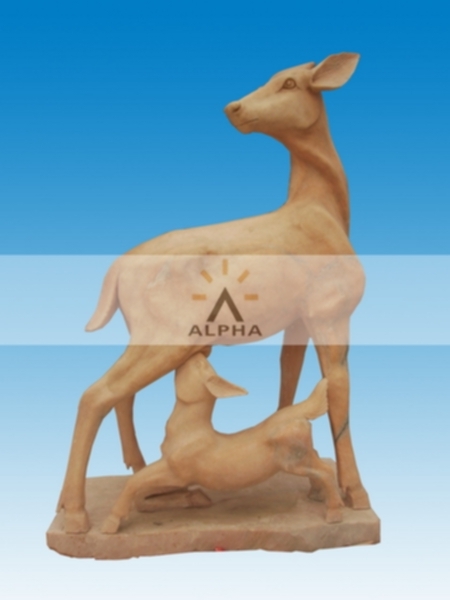 At Shijiazhuang Alpha Trade we offer you the most beautiful and stunning hand carved artworks of animal garden sculptures like stone lions, stone deer, stone horse, stone elephant sculptures which can greatly enhance the beauty of your gardens. 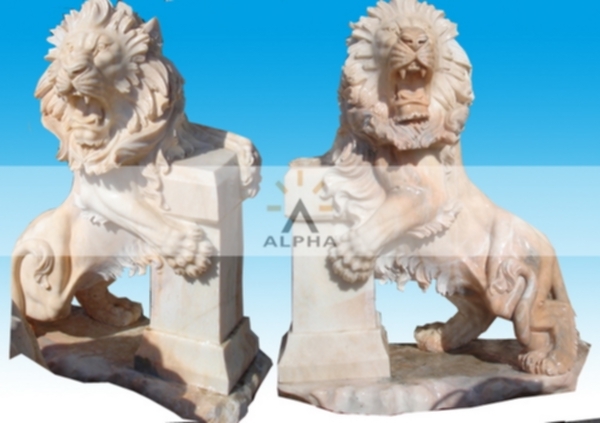 With our exquisite and vivid statues of stone animals you can now transform your gardens into the most beautiful places to be in. 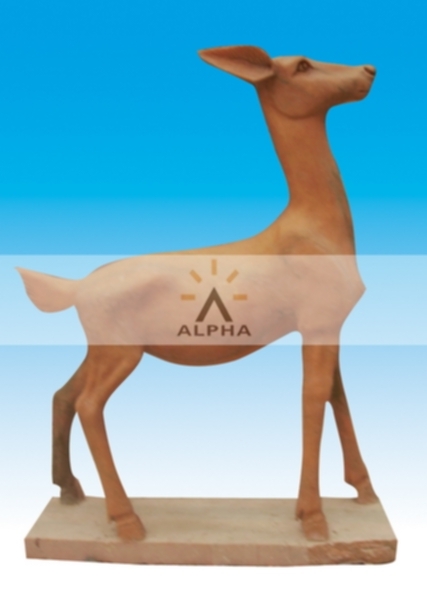 We are best at producing customized models of animal sculptures designed according to the photos and drawings given by customers.